Are you looking to Buy a Home in Irvine PA? Whether you’re outgrowing your present home, or you simply want to buy a home in Irvine PA that suits your needs, now is the perfect time! 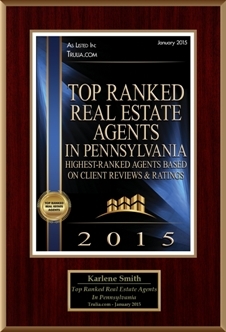 If you are considering an upgrade and want to Buy a Home in Irvine PA, call me at 814-688-0329. 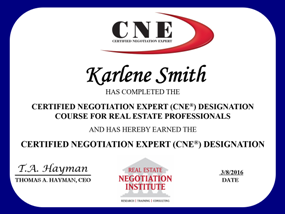 I will guide you through the entire process of buying a home from start to finish!